Did you know you we can custom make furniture? Or update a piece you already have with a piece of stone? 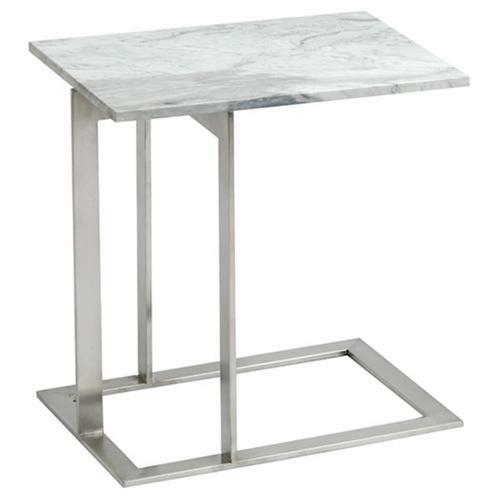 Check out these six beautiful side tables for inspiration. I love this first table with the v-shaped wood base. This would look great with marble or a quartz. 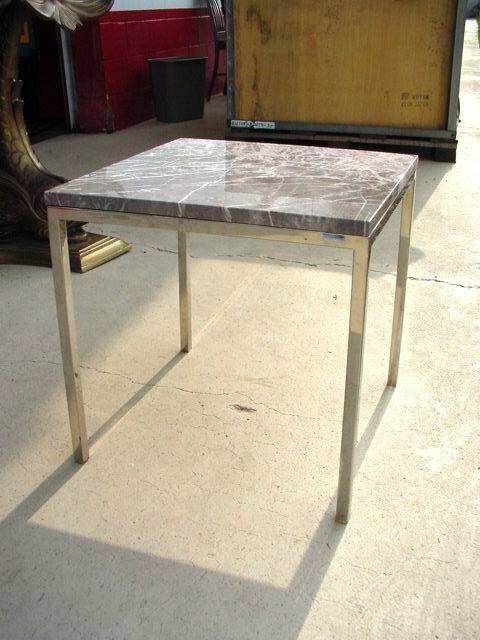 Carrara marble is a very popular stone for furniture pieces. 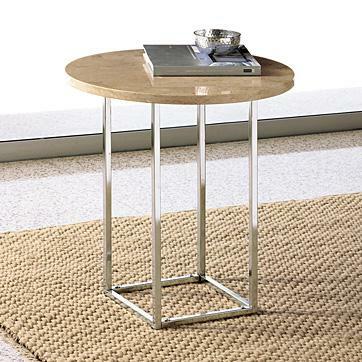 I love the design of this side table. 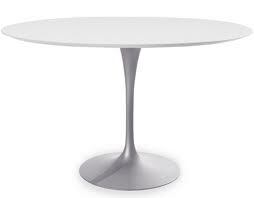 We can't have a post about furniture pieces without showing a Saarinen Tulip Table...the infamous mid-century modern furniture piece that I WILL own before I die! Some great ones here. 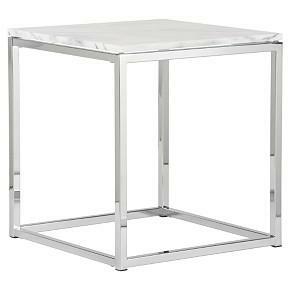 I've been looking for the perfect marble topped side table for about a year now.